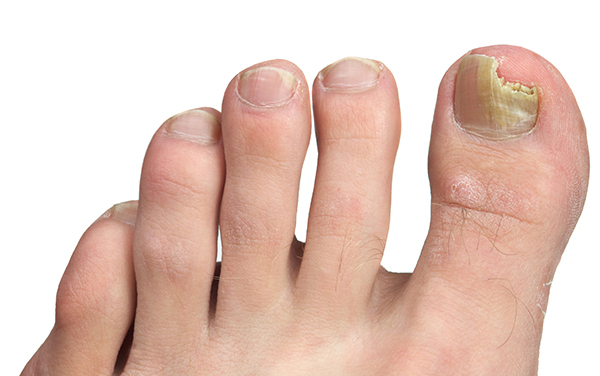 Nail fungus, or Onychomycosis left untreated can lead to unattractive thick, crumbling, discoloured nails. This can be a stubborn condition that put your fingers and toes into hiding. Beauty from top to toe should include those nails! Topical treatments are effective less than 10% of the time, and oral treatments can be very hard on your liver. Nail fungus eradication with laser treatments is completely safe and more effective than topical creams because it gets right to the source of the problem at the nail bed. The heat sensitive fungus is painlessly eradicated, without damage to the nail root or the surrounding tissues. For beautiful fingers and toes, book your treatment today!